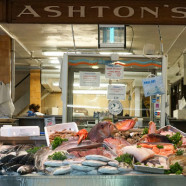 Ashtons is one of the largest fish retail outlets in the United Kingdom, employing around 25 staff. Complimenting the retail business we also supply many of the major hotels and restaurants in the Cardiff, Newport, Swansea and the surrounding areas. The present business was established in Cardiff in 1800, and has been in the Central Market since 1890. Up until 1973 the business was owned and run by the Ashton family. Following 1973, the business has been owned by the Adams family, who had operated a fishmongers business in nearby Penarth. 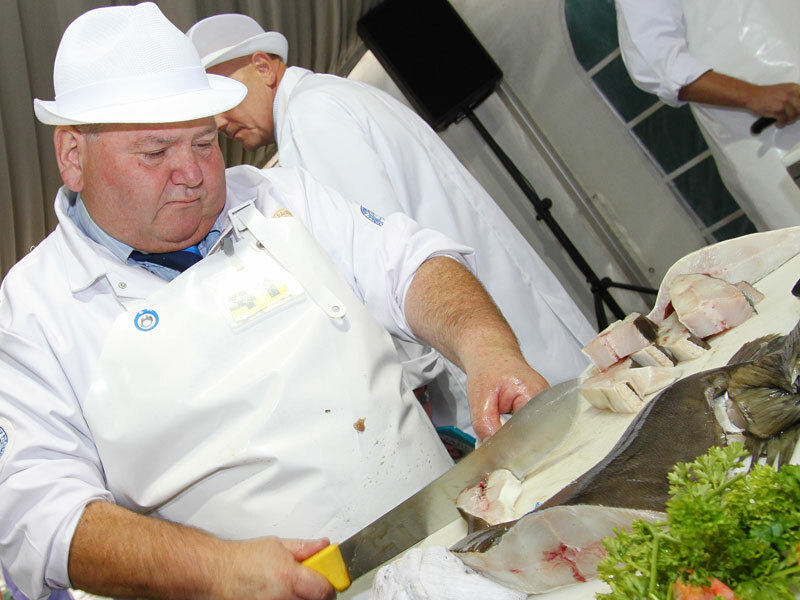 The present management are fifth generation fishmongers. The business has had only three owners in 200 years. The company was incorporated as a limited company in 1920. Fish and shellfish is sourced from every fishing port in the UK. Fresh fish is also purchased from various parts of the world, including Alaska, Norway, Chile, Saudi Arabia and Seychelles. The catering establishments are dealt with by Mr Jonathan Adams (Managing Director).